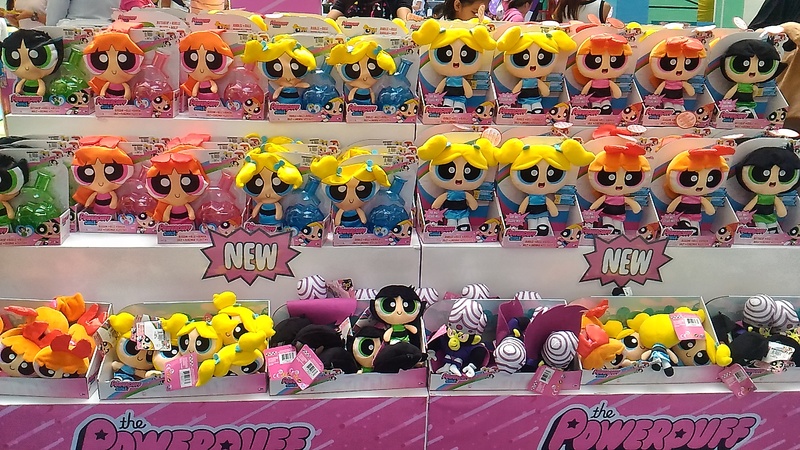 My daughter Savannah was so lazy to get up in the morning as I was supposed to bring her with me at the Powerpuff Girls event at the Mall of Asia since she’s still playing with toys at an age of 9. She’s not the type who would cry and scream just to get what she wants. 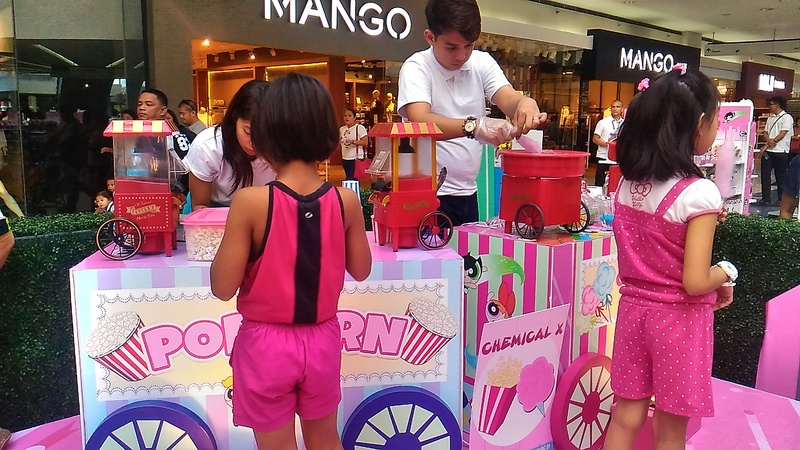 I trained them that way and I often tell them that instead of buying expensive toys, it would be more sensible to spend their mom’s hard earned money on books and educational toys wherein they could learn and help stimulate their brains. 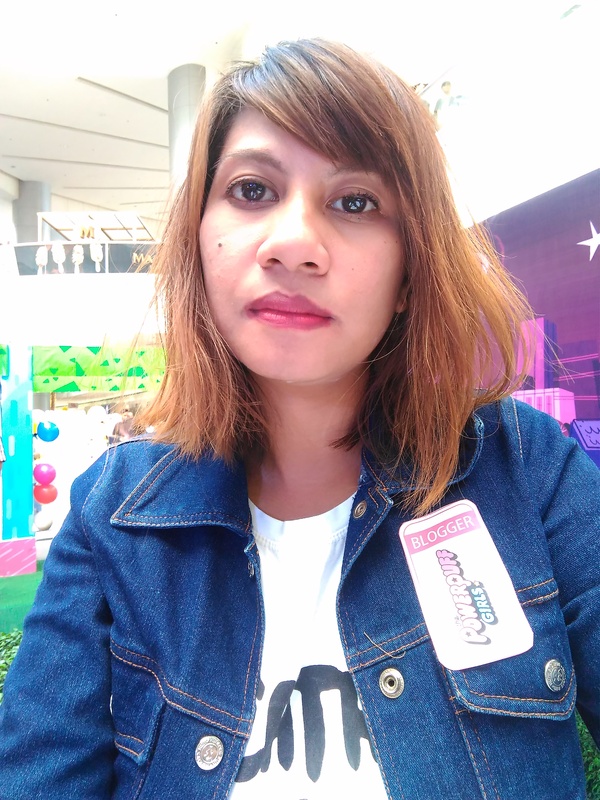 So anyway, I attended the meet and greet with Blossoms, Bubbles and Buttercup held at the MOA Atrium last Saturday. 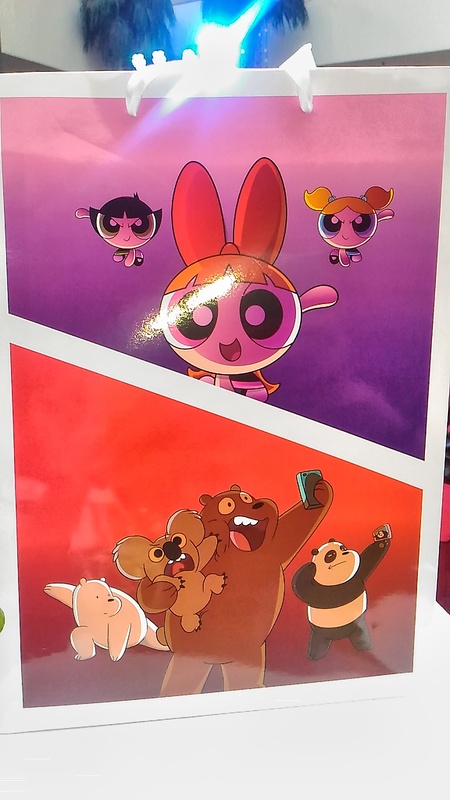 Everyone’s favorite crime-fighting trio is back. The biggest and the most anticipating comeback of this year is about to drive the animation crazy this October. 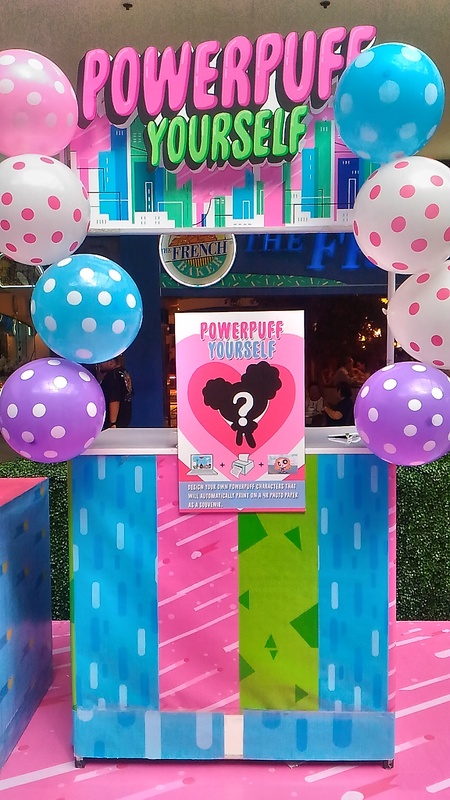 Get ready to witness your fave cartoon trio better, bolder and braver than ever before at the grandest and up-scale launch of the re imagined Powerpuff Girls! 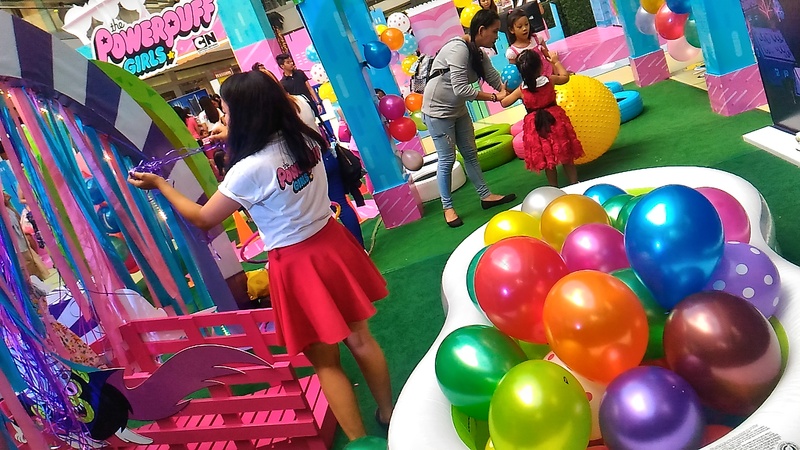 Kids and kids at heart, as well as the media, enjoyed the colorful games and mini activities. 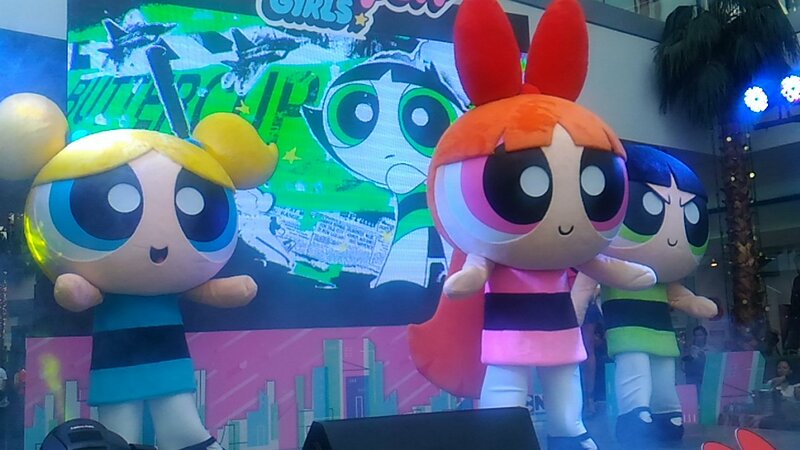 Kids get to explore the Powerpuff Townsville where sugar, spice and everything nice all belong. There’s maze-solving with the Catch the Villain activity. 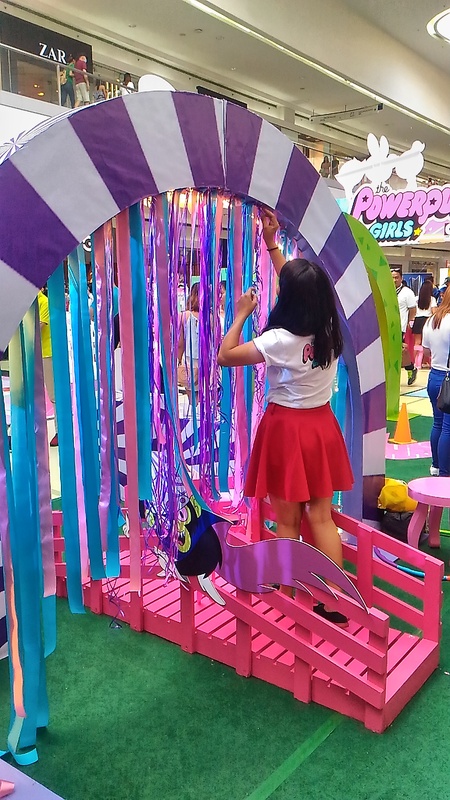 Unleash the inner Buttercup at the Buttercup Mini Training Grounds and enjoy delightful power-up popcorn and delightful treats. 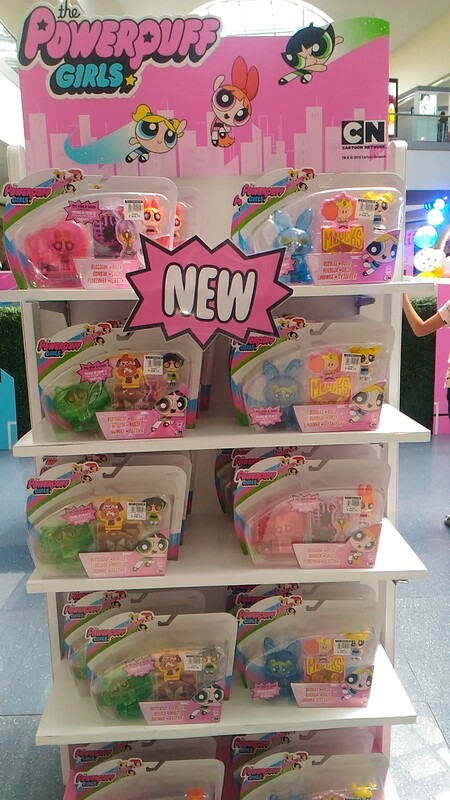 The Powerpuff range of toys are all available at leading toy stores and department stores nationwide. Prices starts at 299 php. 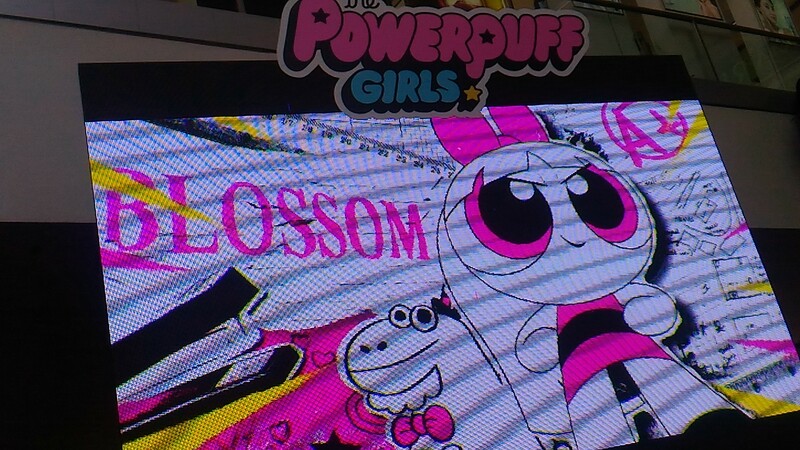 My Powerpuff token for Savannah!